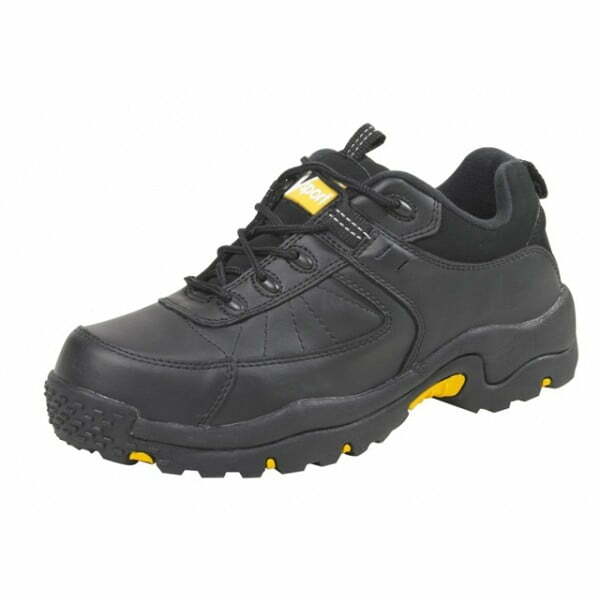 Protective safety footwear foundry boots for welders, foundry men or anywhere there is exposure to metal splash or grinding sparks. The top closes with an adjustable velcro top band which is intended to seal around the leg to stop anything hot getting to the wearer’s foot. There is also a quick release strap to further improve the fit. 200J steel toe caps, 300 degree oil and heat resistant rubber soles. 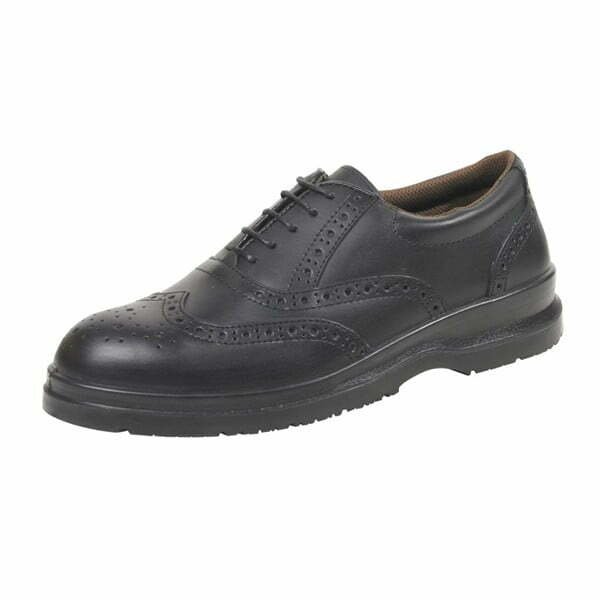 Can be fitted with a pierce-resistant steel midsole – please enquire 01433 630451. 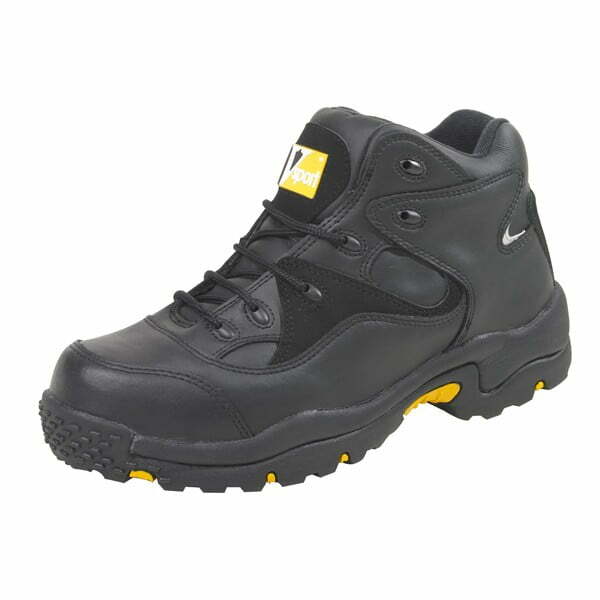 Proper industrial boots from one of the longest established safety boots and safety shoes suppliers in Britain. High leg version also available. 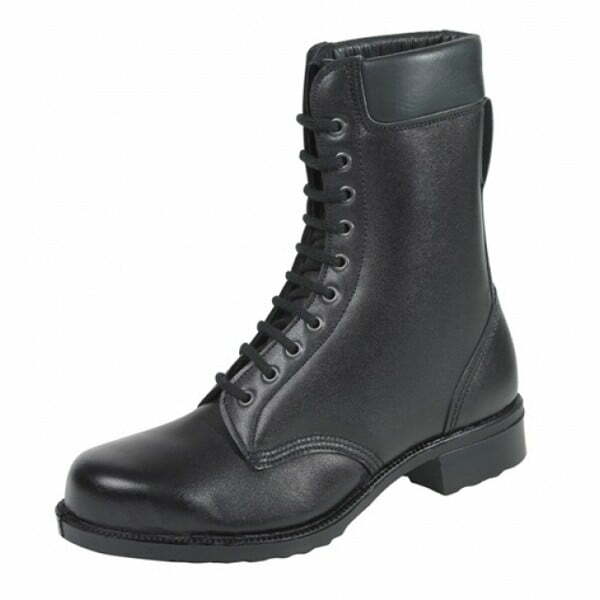 Got these boots the same time as the S31P Engine Mans Boot External Toe Cap boots, which, are great if you are looking for a straightforward steel toe. I wear these foundry boots when pouring bronze and absolutely love the design. 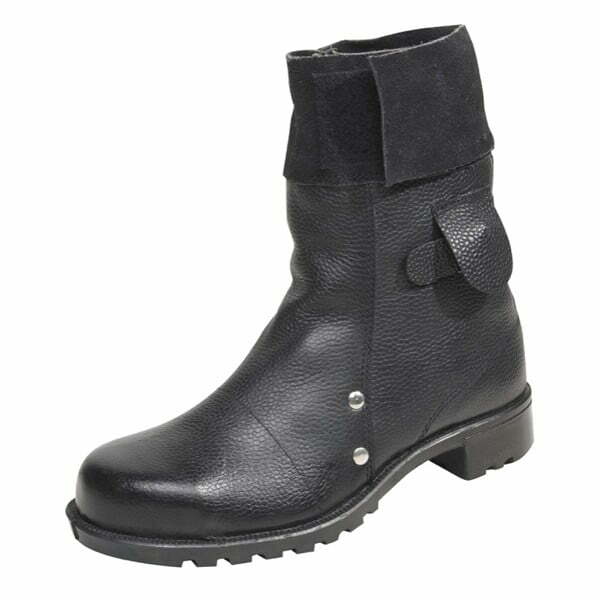 Backward fasteners are so sensible and comfortable to take on and off. It also provides a very quick and safe way to take them off in a hurry if something should happen. The only thing that I would love to see on these boots is to have the option for wedge soles as I prefer them when walking on foundry floors.